For more information on schools in the town, visit the Newfoundland English School District’s Website. 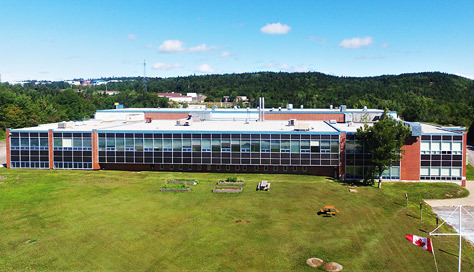 Clarenville is home to one post-secondary institution; College of the North Atlantic, a public institution. This institution offers a wide range of certificate and diploma programs. CNA demonstrates the ability to develop and implement quality training programs to meet the demands of local and provincial labour markets.